I apologize profusely! Yesterday, I promised a post about our gallery wall, but that post would require photos. I haven’t been home at all today I’m just not making photos happen today! I’m busy busy busy planning and finalizing details for my first official event planning client. The big party is Saturday and it’s going will be adorable beyond words! Oh, and it’s going to be really really delicious too! In my meeting and errand-running day, I squeezed in a quick grocery stop at Whole Foods and found something oh-so-special! Read on to see the beauty! The cake decorator at the Minnetonka, Minnesota Whole Foods just started offering this and I am in LOVE with it! It’s so pretty in person in chocolate or vanilla. I would love to see it as the main event on a dessert table for a party or have the 5-inch on every table at a wedding with a pretty little topper like this. LOVELY! 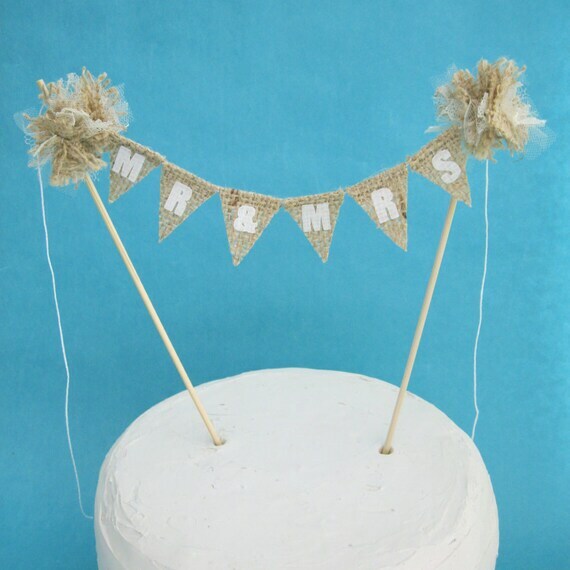 The 5-inch cake is just $9.99 so would be a pretty reasonable option for a wedding. 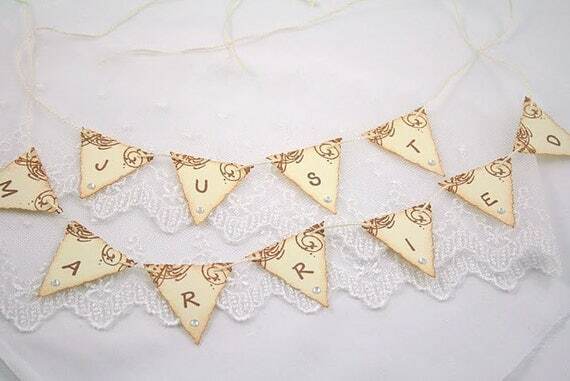 Or how about this beauty for a wedding? Or this one would be so cute for a little girl’s birthday coupled with the pretty cake! 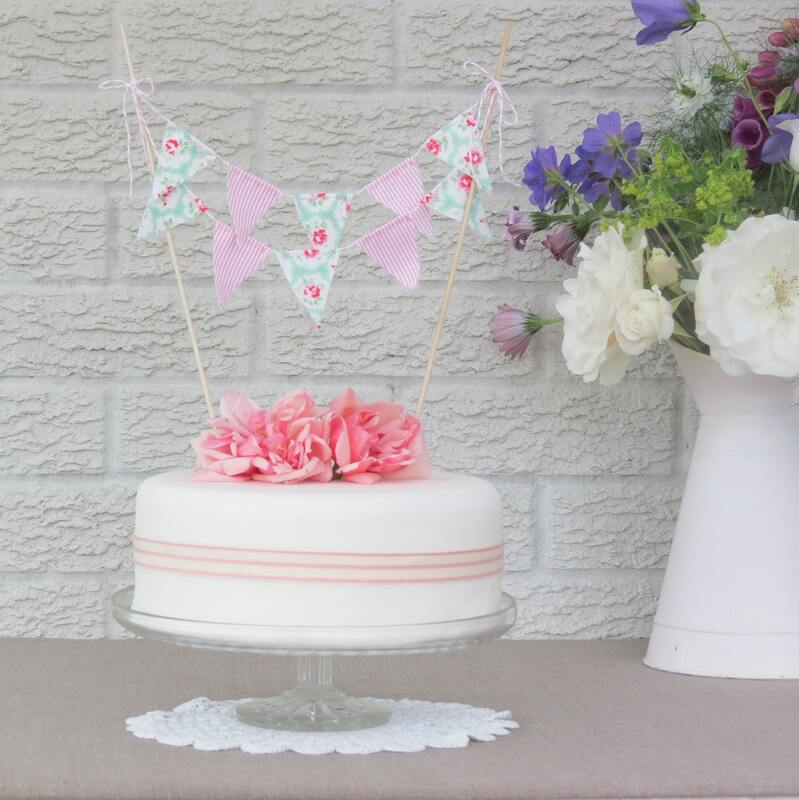 4 Responses to "The perfect cake for weddings, birthdays or dinner parties"